Mould Removal Service Smith Falls | Mold Evaluation Smith Falls | Specialized Onsite Services Inc.
Moulds are always present in our environment, almost any substance where moisture is present but they can become a problem in any structure if excessive water or moisture problems are not appropriately addressed. Left unattended, mould can rot lumber, drywall and other building materials. To remedy this you need to have a qualified, licensed contractor in Smith Falls to remove the existing and cause of the mould. Otherwise increasingly more costly property damage can occur. Specialized Onsite Services Inc. can help with all your mould removal needs efficiently and effectively. SOS offers mould removal service for Smith Falls, Ontario home owners, real estate agents, business owners, home inspectors and anyone battling mould infestation issues. 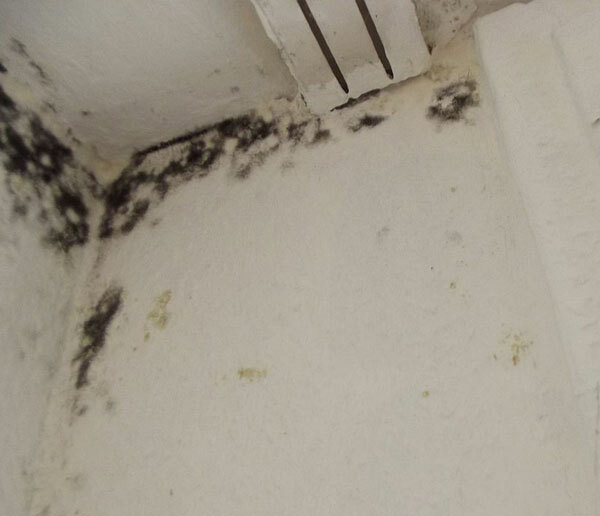 Mold can affect person's health, and for that reason alone you need to react immediately and call SOS for help. Various practices can be followed to mitigate mold issues in buildings, the most important of which is to reduce moisture levels that can facilitate mold growth. Removal of affected materials after the source of moisture has been reduced and/or eliminated is always necessary for complete remediation. Warning! Smith Falls Residents, do not attempt to remove the mold yourself. That can be dangerous to your health and can lead to further infestation. Contact us immediately to schedule an inspection and test the quality of your air. Professional mould removal in Smith Falls, Ontario. Why Choose Us For Mould Removal Service In Smith Falls? Specialized Onsite Services provides mould removal in Smith Falls, ON. 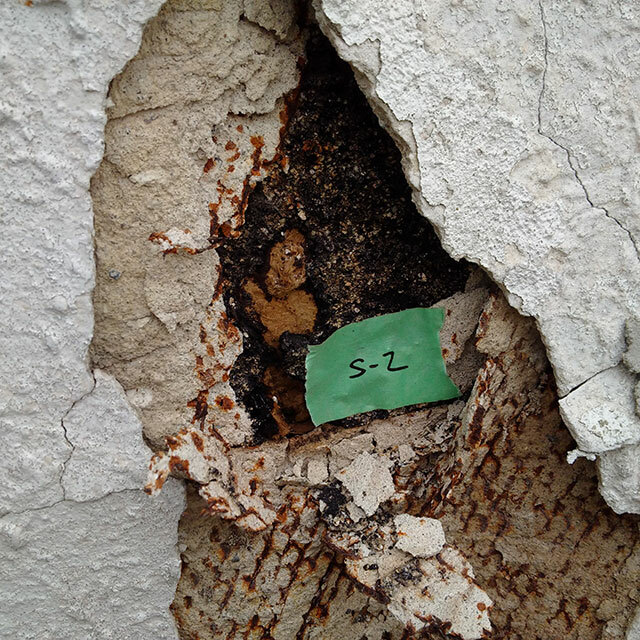 Our certified and trained technicians are able to remove and remediate mould from any Smith Falls, Ontario location.